We have a huge selection of traditional sledges or sleds and toboggans plus modern tea tray style sliders providing winter snow fun for kids and children old and young. We also have Airboard inflatable sledges for extreme sledging! 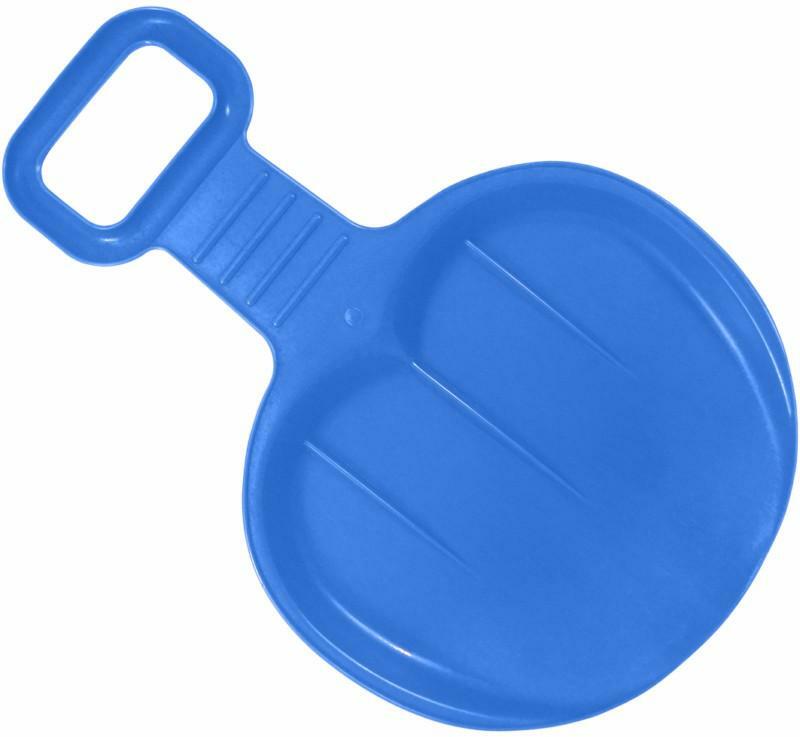 All kid's sledges and adult sledges are nice and cheap in our sale. Lightweight and durable plastic UFO slider sledge - As seen on Channel 5's The Gadget Show! Not just for little kids! 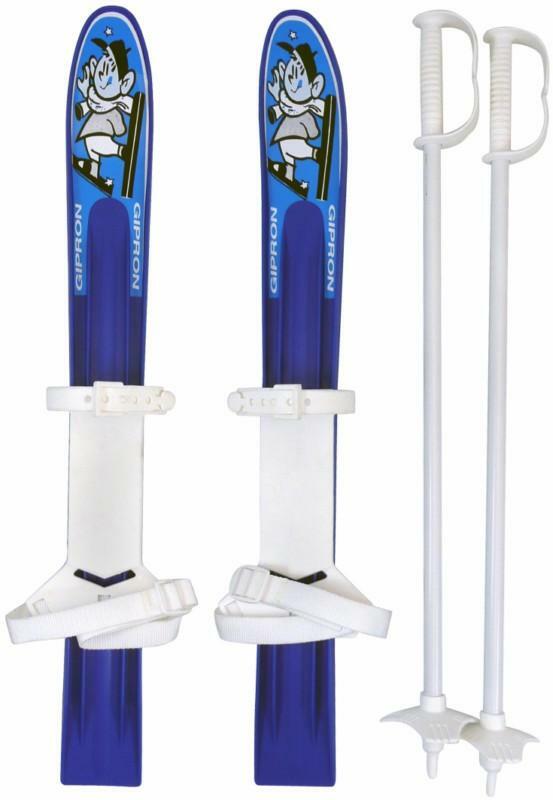 Fun mini children’s toy skis, complete with child ski poles, for introducing skiing to toddlers! Your child, whether a boy or a girl, will have fun in the snow on these junior child play skis. 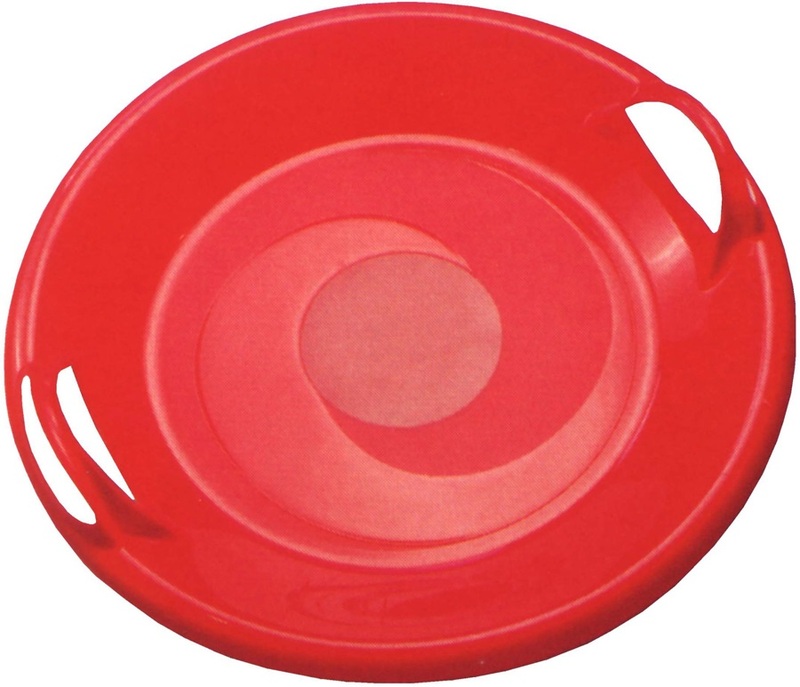 Lightweight and durable plastic sledge with pull cord and handles!